Find Electric Toy Car Small , Rc Racing Toys Car, Toy Car Small on Industry Directory, Reliable Manufacturer/Supplier/Factory from China. 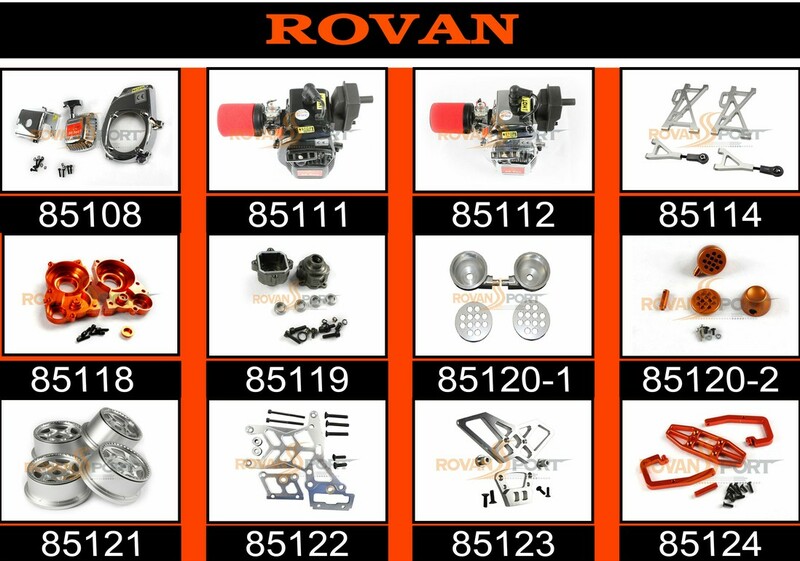 Product categories of Engine Power System, we are specialized manufacturers from China, Electric Toy Car Small , Rc Racing Toys Car suppliers/factory, wholesale high-quality products of Toy Car Small R & D and manufacturing, we have the perfect after-sales service and technical support. Look forward to your cooperation! Packaging:giftbox 1 set, 4 sets in a master box. All the engines can be used on hpi. And all the engines parts are made by cnc.